Why must you think that you are intuitive but not psychic? Psychic is something that people feel is like magic, it is beyond them. Perhaps it’s the movies, perhaps it’s the word psychic. Psychic is taboo, psychic is scary, and associated with ghosts, paranormal, and most of all fright. 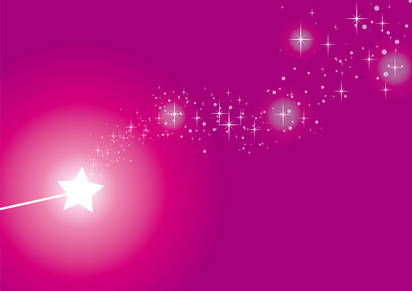 But, again, there’s also the magic that is associated with it, it’s something that is a gift, a magic wand, something that you might feel only special people can do or have. 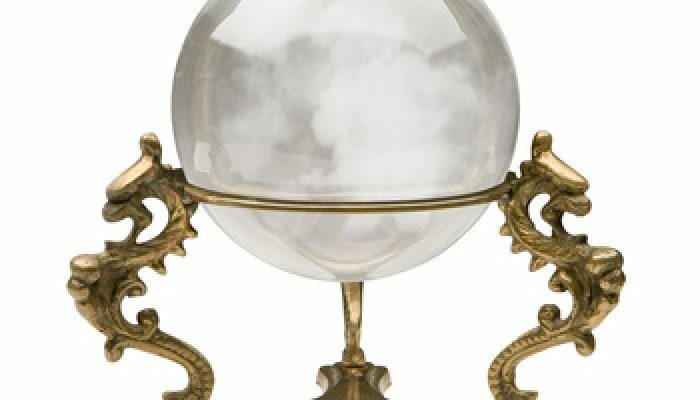 Again, if you watch the movies, you might feel being psychic is unattainable. Even the newspapers make it special, how did anyone know to do that??? So why do you feel you are intuitive but not psychic? You’ve had that flash of an epiphany, that, “How did I know that?” moment. But you may just chalk it up to, “Oh that was a coincidence”, because being psychic is not me that would be way beyond me. Why not? Why not be uber intuitive, why not be able to go beyond and have those amazing intuitive moments all the time? I’ve watched people who have no idea what to do with just their intuition, say they don’t even know if they have intuition, grow and develop to become highly intuitive and, yes, psychic. I watched the trailer for “Hereafter” with Matt Damon, the scene opens up where he’s reluctantly giving a psychic reading to someone who begged him to do it. Matt reaches out and takes the man’s two hands into his own. Instantly, he jumps slightly as if he was hit by something. Then the scene moves to showing a misty vague movie that ostensibly is in Matt’s head. The mini movie in his head shows people, events, and then he starts telling a long story of events in this man’s past. Incredible psychic experiences are just piecemeal intuitive messages. Incredible psychic experiences are just piecemeal intuitive messages. They are a string of intuitive messages that create a story – only the psychic understands how to make those messages appear and pull the string of messages together. It forms a story and a meaning that they understand and can relay to you or someone else. In general, the psychic is someone who naturally knows how to do this, or more likely, someone who has been trained to do this really well. They know how to get their intuition to work for them. They’ve studied techniques and practiced them so they can get their intuitive messages, which they can use to be more detailed and informative. You may have seen or heard people’s intuition do extraordinary things. How did someone know? They were meant to board a flight and they say, “I just felt like I couldn’t get on that plane.” So they didn’t and then the plane crashed. How did they know that? You would say it was their intuition. Can you imagine if you were able to take this ability, and use it when you wanted to? Plus, if you could develop your intuitive ability to get more information, you might even be able to know why you shouldn’t get on the plane or what is going to happen to that plane and where. This would all seem to be psychic, wouldn’t it? It is intuition under your control. It is intuitive messages strung together in a formal way to make sense and give you detail. It is the growth of someone’s elementary intuitive ability into intuition that is advanced because of studying how to use it. It is knowing how intuition works in themselves and how to extract more useful information from it. It is the ability to then interpret and deliver the intuitive information to someone else. It is the product of intuition that has been worked on practiced and exercised, through routines that build one’s intuitive skills. Being psychic is the end result of a well-developed intuition that is under your control. Your own intuition can become so advanced that you and others will think you’re psychic, because you are. Being psychic is the product and end result of a well-developed intuition that is under your control. Psychics get intuitive information that they compile to appear to be long detailed stories they can tell you. BUT they get their psychic information the same way you receive your intuitive experiences. They’ve just learned how to notice when their intuition is giving them a message, how to interpret it and get more detail from it. And you can too; you can be intuitive and psychic. Want to make decisions easily? Get weekly tips PLUS get my cheat sheet "7 Key Characteristics of Intuition"
Your information is safe and confidential with us as we respect your privacy. Want to make decisions easily? 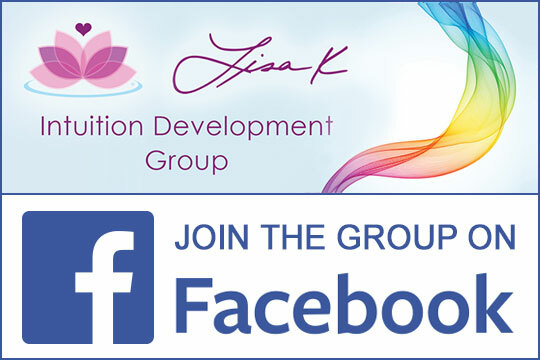 Get weekly tips PLUS get my cheat sheet "7 Key Characteristics of Intuition"
© 2007-2019 Lisa K. All rights reserved. error: Content is protected from copying.